Last week we looked at the Babyology most popular books for 2014 – all terrific choices. This week, I’m counting down my personal favourites from 2014, selected for their beautiful illustrations, wonderful messages or because they are just plain funny. 10. 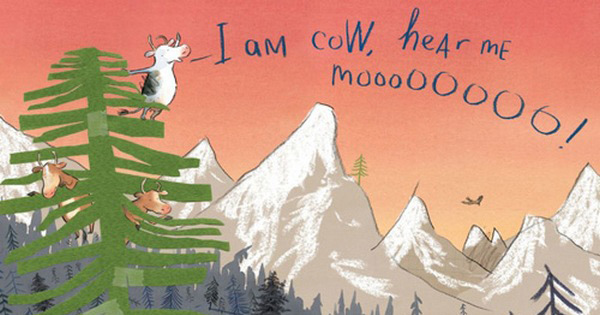 I Am Cow Hear Me Moo! by Jill Esbaum and Gus Gordon – laugh-out-loud funny but a deeper message hides behind the high jinx. 9. 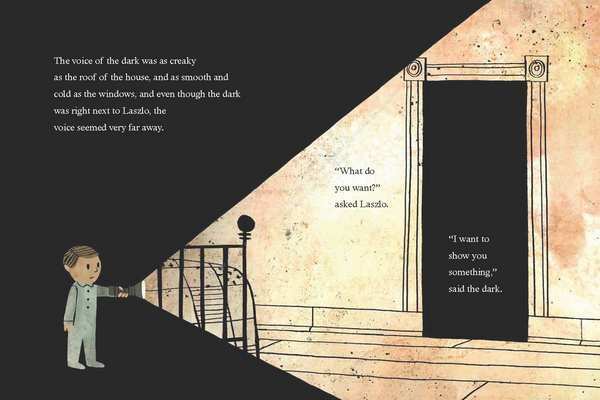 The Dark by Lemony Snicket and Jon Klassen – this story is the good kind of scary. 8. 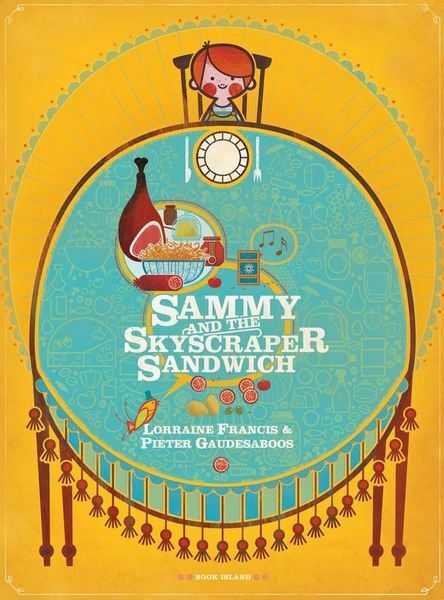 Sammy and the Skyscraper Sandwich by Lorraine Francis and Pieter Gaudesaboos – your kids may never ask for a Vegemite sandwich again! 7. 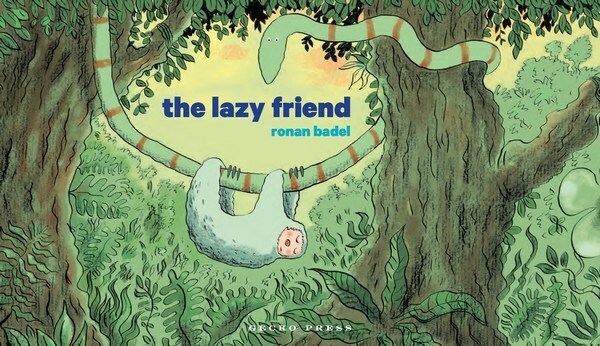 The Lazy Friend by Ronan Badel – the best wordless book of the year and laugh-out-loud funny. 6. 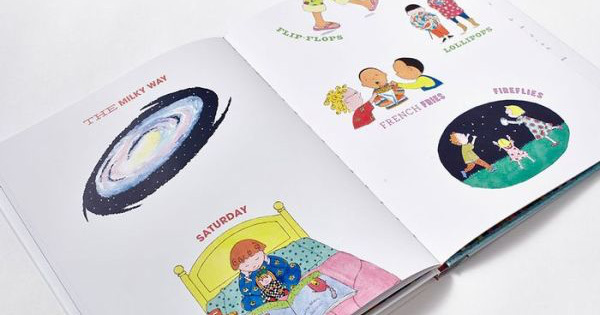 100 Things That Make Me Happy by Amy Schwartz – a simple, lovely and age-appropriate take on gratitude. 5. 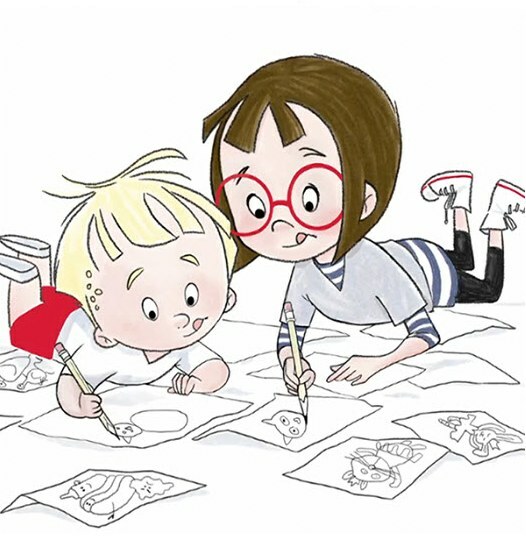 Louise Loves Art by Kelly Light – the perfect sibling story. 3. 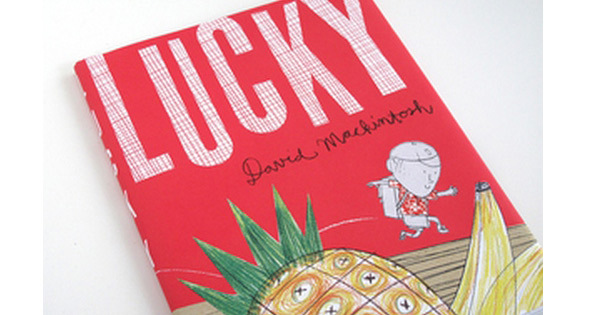 Lucky by David Mackintosh – the wittiest ‘tall-story’ I’ve read in years. 2. 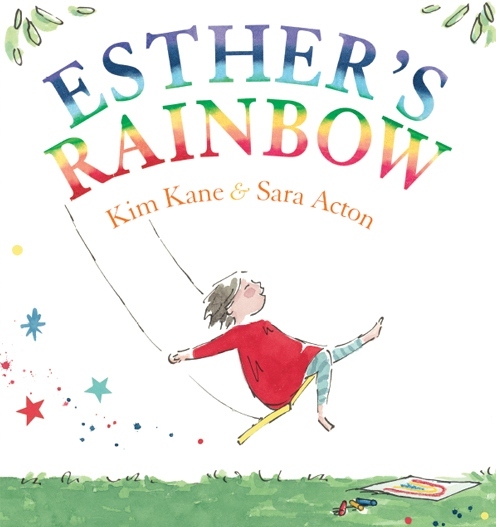 Esther’s Rainbow by Kim Kane and Sara Acton – almost snatched the no.1 spot as my favourite book of the year. 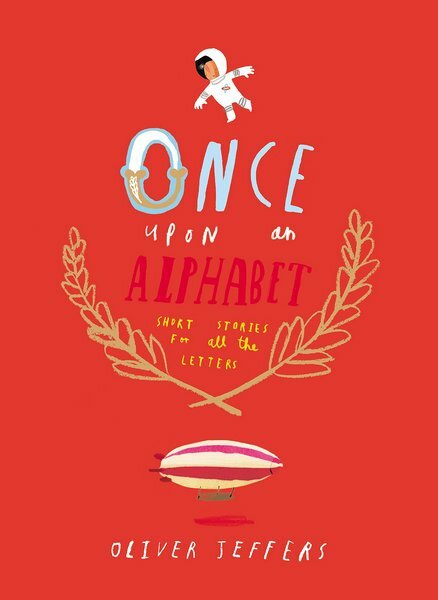 The perfect picture book in every way. 1. 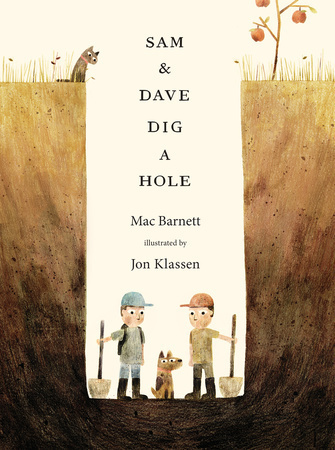 Sam and Dave Dig a Hole by Mac Barnett and Jon Klassen – my absolute favourite for 2014, it’s a book with everything – humour, a deeper message and sensational illustrations.